I hope your Monday is going well. 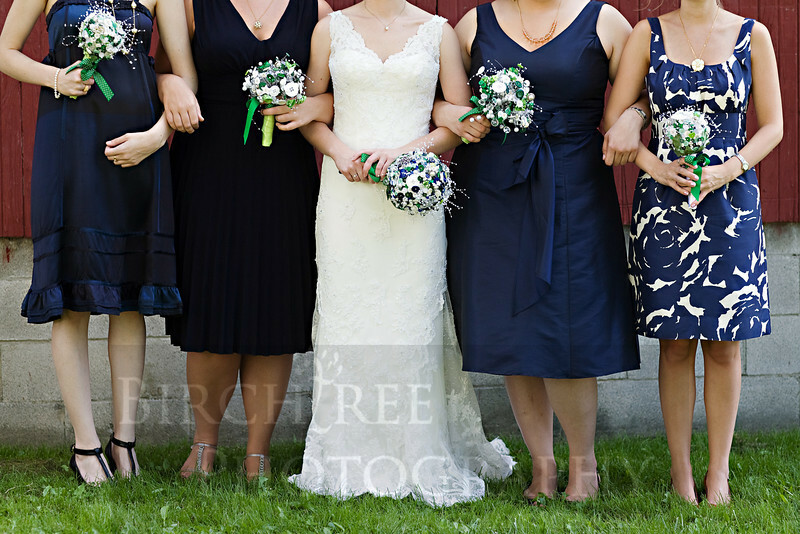 I photographed another lovely wedding in Pittsburgh on Saturday, and I've been working on editing photos today. I just had to share this photo, though, from a wedding on September 5th in New Wilmington. I just LOVE the "bouquets" and the different dresses. More to come from this wedding! This photo is BEAUTIFUL! I love your framing, and the bouquets and dresses are fabulous! Great job!